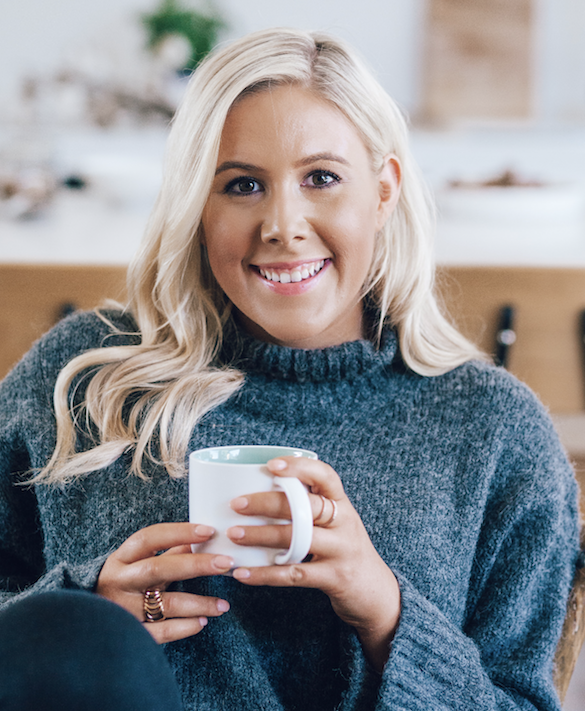 alyce alexandra is an independent author of cookbooks for the Thermomix, designer of kitchenware and cooking accessories, creator of The TM Shop and owner of a state-of-the-art cooking school, located in South Melbourne. With her growing creative team in tow she has published six cookbooks to date and has several more in the works. The alyce alexandra cooking school holds bi-weekly Thermomix cooking classes, as well as lectures, seminars and classes by other cooking and health professionals who share the company ethos for nutritious and delicious homemade food.